As the age-old adage goes, “To do well, we must do good,” this is a mantra we take to heart at Gale Branding. 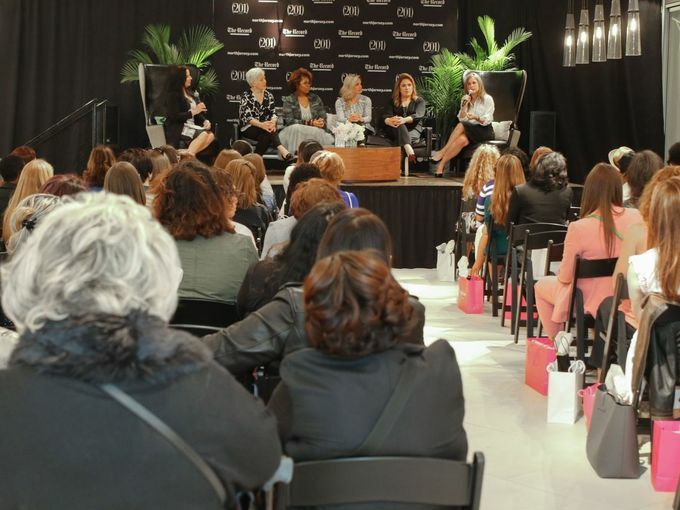 The power of giving-back cultivates a thriving community and is often the cornerstone of many successful public relations campaigns. 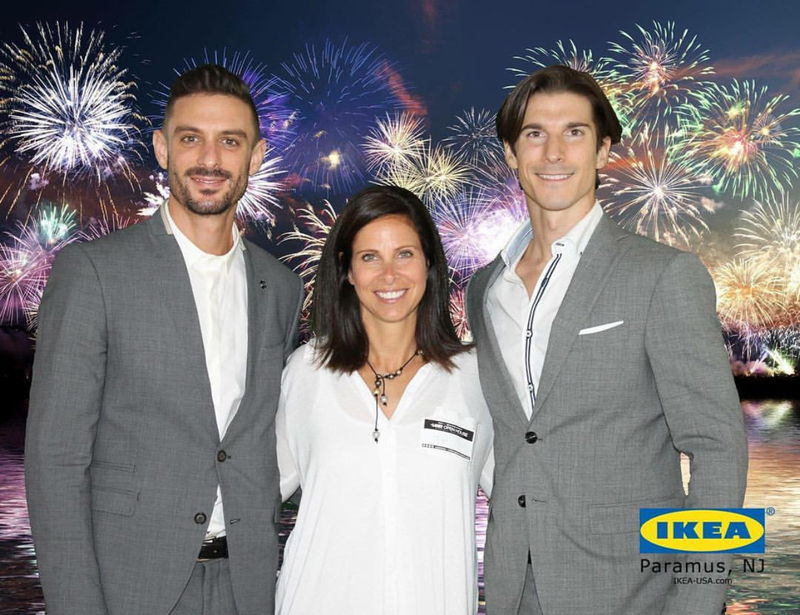 Our agency is committed to building long-term partnerships with charities, causes, and not-for-profit organizations that are committed to unbiased healthcare, philanthropy, cultural inclusivity, and creating a global culture that brings us together and raises us all up. Since 2016, Gale Branding has supported public relations efforts on behalf of the American Friends of Soroka Medical Center. Soroka is Israel’s leading healthcare institution serving the country’s most diverse and fastest-growing regions. Their work exemplifies a deep commitment to outstanding medical care and peaceful coexistence by providing exceptional healthcare for all, regardless of race, religion, or politics. 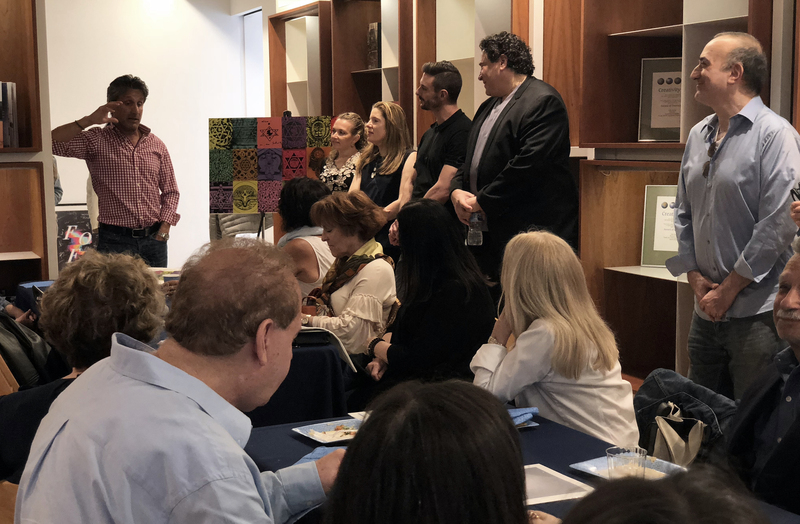 In June of 2018, the agency partnered with renowned artist and filmmaker Marc Bennett to host a Day of Giving. This event raised funds for the “Star of David” Project. 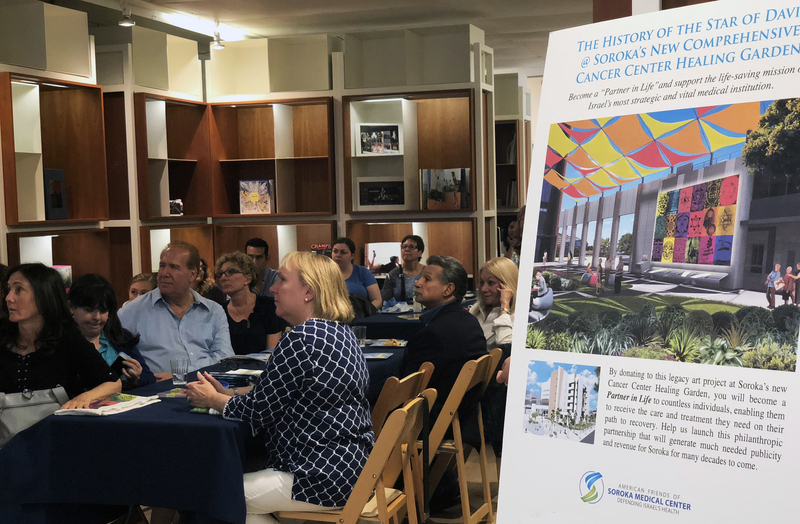 These funds will allow Soroka to commission Marc Bennett to create an original work of art that will become the focal point of the Comprehensive Cancer Center’s healing garden. This partnership will also generate a continual revenue stream for the Cancer Center through merchandising of the artwork at the hospital, in addition to a percentage of worldwide art sales and licensed merchandise in perpetuity. 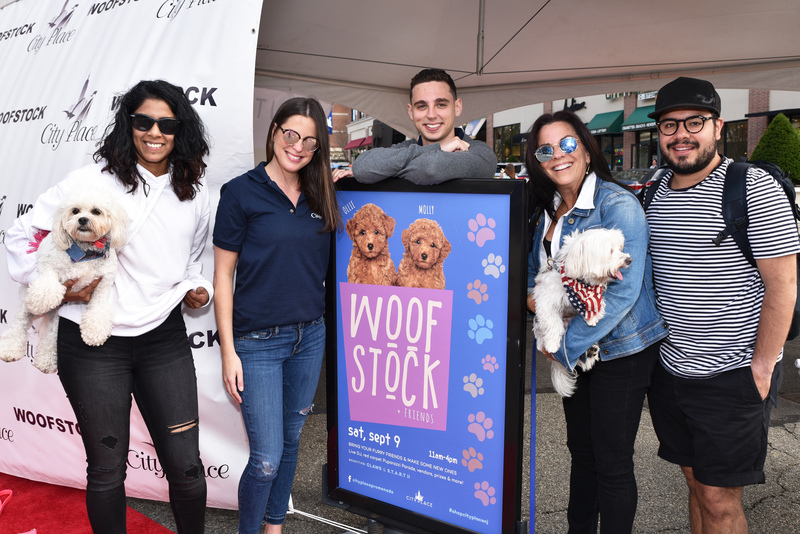 Annually in September, Gale Branding coordinates Woofstock and Friends at City Place now in its fifth year running. This event helps local pet-rescue organizations raise money and find qualified families to adopt and foster rescued animals. 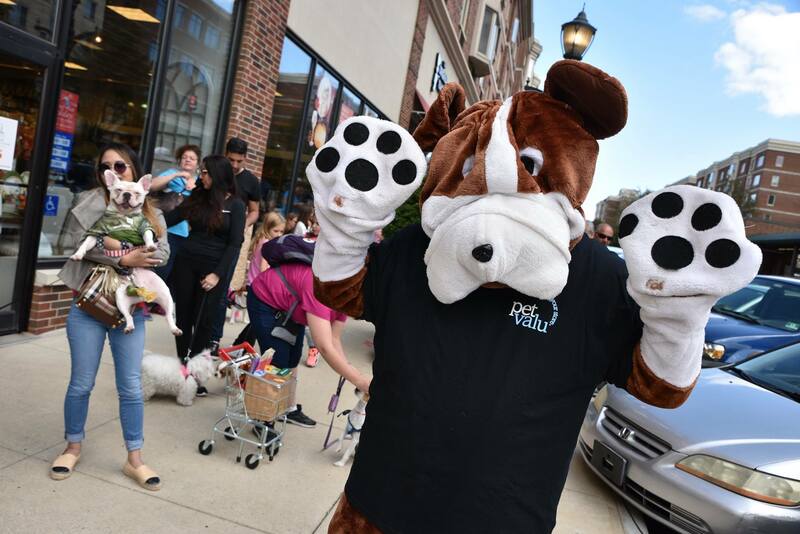 The agency also invites pet-centric local businesses along with animal lovers from across the metro area to support participating pet-rescue organizations and no-kill shelters across northern New Jersey. Not-for-profit beneficiaries include PetResQ Inc., Bergen County Protect & Rescue, Closter Animal Welfare Society, and START II Animal Shelter. In September 2016, Gale Branding helped to coordinate press outreach for the first annual LGBT Open House organized by the USA Today Network. This public forum invited local LGBT youth groups from high schools, colleges, and entrepreneurs, and local professionals to encourage positive dialogue on inclusivity and entrepreneurship. Gale Branding is committed to providing mentorship to students seeking careers in the marketing and communications fields. Agency CEO Mindy Gale regularly participates in judging DECA competitions for the Leonia NJ chapter. DECA has impacted the lives of more than ten million students, educators, school administrators and business professionals since it was founded in 1946. 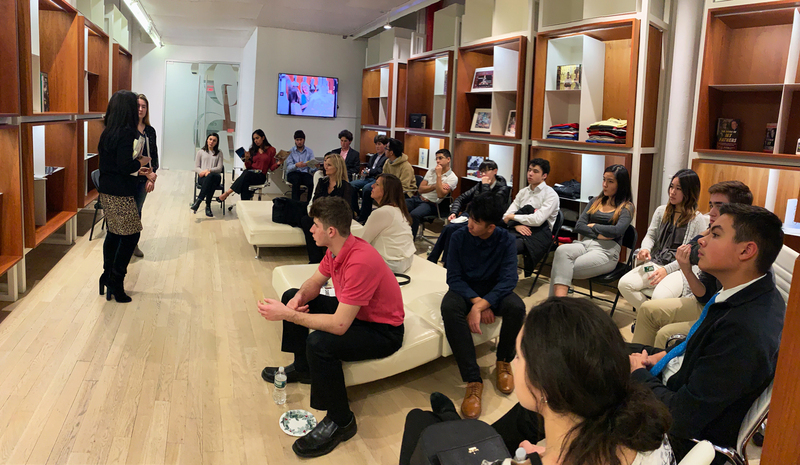 Gale Branding’s relationship with DECA has cultivated many experiences that have prepared emerging leaders and entrepreneurs for success in the communications industries. During the summer of 2018, the agency connected Manchester Designer Outlets with 1% for the Planet, a global not-for-profit based in Burlington that works around the globe and across the state of Vermont to support and protect the environment. The result was the first-ever Shop for the Environment Store Hop where a percentage of sales during the two-day event were allocated to benefit 1% for the Planet.